In my book, this consistency of sound and vision, coupled with a seemingly constant supply of supremely talented artists who hardly anyone has heard of (yet), makes them one of the most important electronic labels around right now. Their new release by San Francisco's Santiago Lopez is typically spacey, cinematic and evocative. If you like moody music which gives you room to imagine and think- grab a hold of this one. 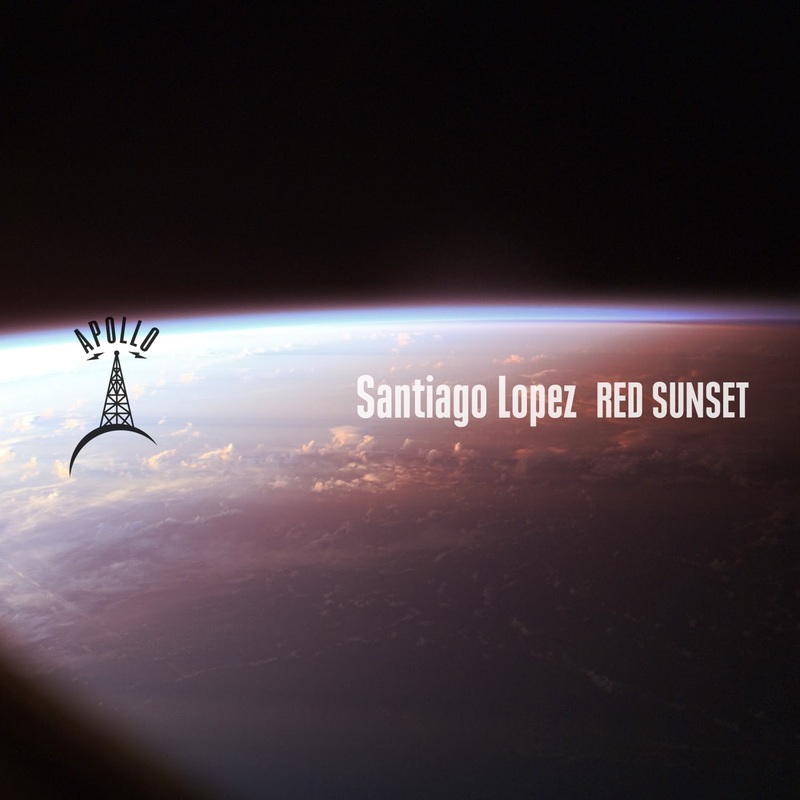 As the press release puts it: "Apollo is pleased to announce Santiago Lopez's three-track "Red Sunset" EP. Contemplative in nature, the triptych of tracks comprising "Red Sunset" are deep house gems that sparkle in their glowing surroundings." The EP is out on December 12th exclusively on Beatport.